Just when you thought Canadian politics would settle down to a dull roar, media personality and investment guru Kevin O’Leary broke the silence by calling for Alberta premier Rachel Notley’s resignation for her “mishandling” of the Alberta economy. Calling Notley unqualified for the position, the former “Dragons’ Den” member spent the week firing salvos at the premier, including a promise to invest $1 million in the Alberta energy sector should Notley take his advice and resign her post. As much as his investment in the energy sector would be welcomed by Canadians (however small in the big picture), Mr. O’Leary is offside in his remarks to the premier. O’Leary further questioned the Notley leadership, calling the government a mess and stating the Notley led NDP was “bankrupt on ideas” and a socialist disaster in a place once thought of as the beacon of capitalism in Canada. Cute. Whether his remarks toward Notley were just an off-the-cuff response in the now widely circulated Toronto-based radio interview, or whether it was the first in a line of steps to becoming a political player, Kevin O’Leary is drawing comparisons to the strangest show on Earth taking place south of the border. Republican hopeful and billionaire Donald Trump has spent months wagging the dog, having the media waiting daily for the next sound bite to surface. In O’Leary’s case, however, his comments represent a mug’s game of sorts. The energy sector had long been inflated beyond its means and its decline was in the works for some time before Notley assumed office in her unlikely 2015 election win. The NDP government in Alberta may be a one-off government, a representation of a protest vote — but in Notley, Albertans have a premier who is attempting to correct the structure that has long caused a chasm between rich and poor in oil country. 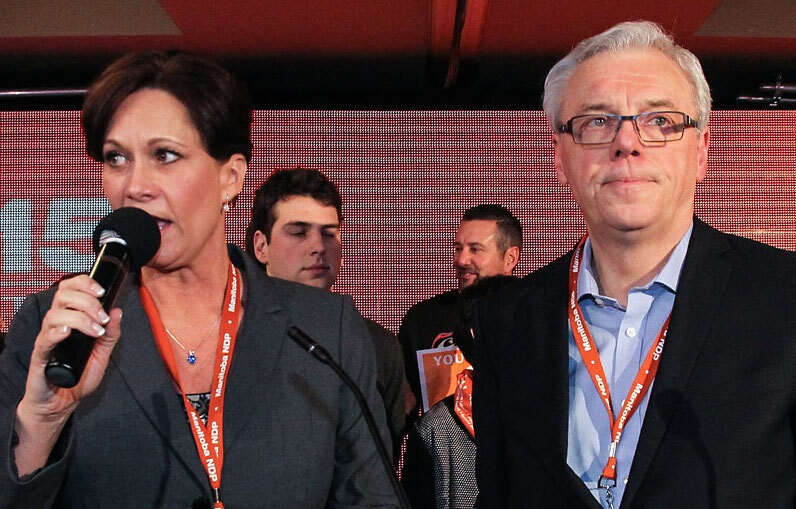 Albertans elected Notley and the NDP, and now — whether an Ontario-based millionaire likes it or not — the province, and this country, must live with that choice. 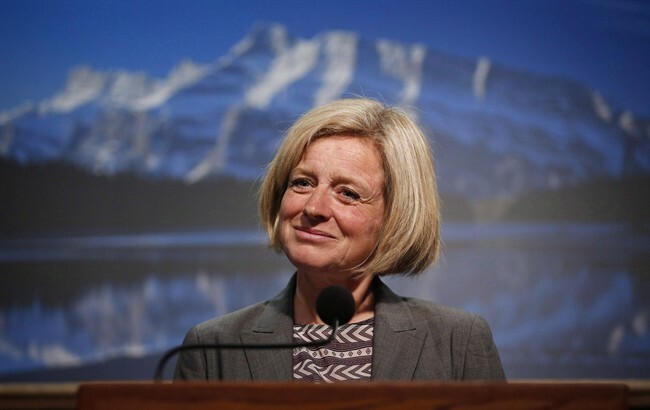 You can’t blame Notley for tanking oil prices. It is her misfortune she inherited a flawed system and although it will be a scar on her record as premier, as is the case with many politicians, you take on the baggage of those who came before. The fact that a blowhard like Kevin O’Leary thinks for a second that he can entice Notley to step aside, or he can buy an election with small change investments in a billion-dollar industry, is frankly as laughable as the thought that Donald Trump actually continues to resonate with voters south of the border. The premier and government of Alberta have more pressing issues than having to respond to the sideshow O’Leary has created. Much like Barack Obama during the insane birther movement spearheaded by Trump in 2008 and for years afterwards, there are bigger fish to fry than entertaining minor celebrities wielding the power money allows them to. Without a doubt, O’Leary will have a pocket of support in Alberta for his perceived stand for the province’s rights. It seems that those same supporters have lived so long in a single-party system they have lost sight of the fact the province — and this country, for that matter — is a democratic society. 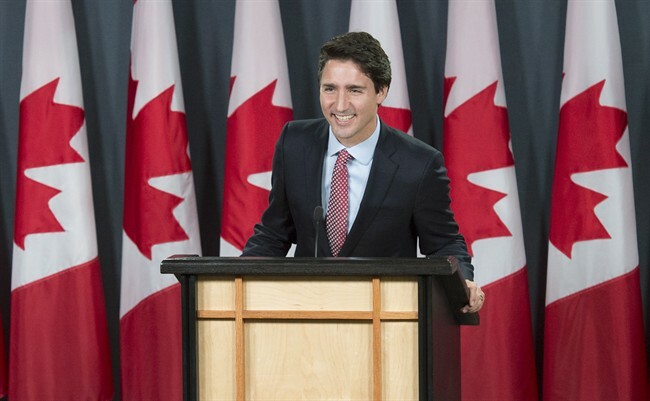 There is a very vocal swath of outrage for the new government and some of their policies toward measures like the corporate tax rate — but those same voters are often the ones who are still miffed by the idea that Canadians chose a Liberal government. 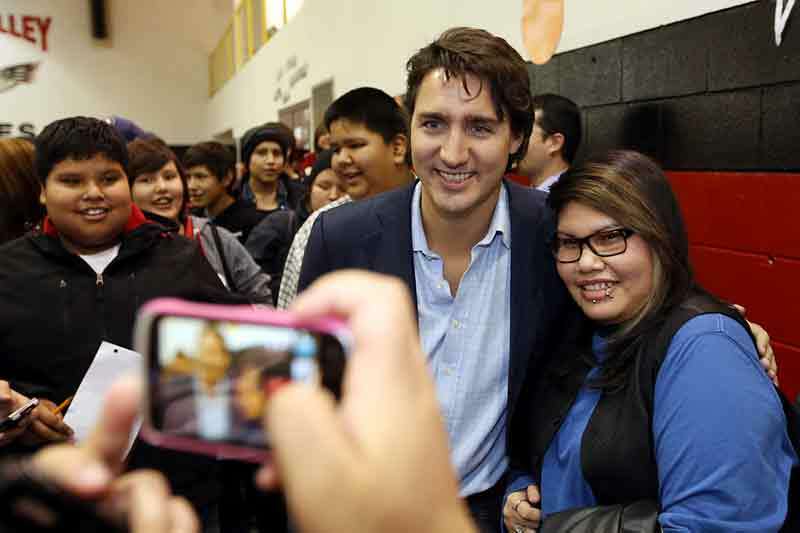 The Alberta NDP was elected democratically, and much like Manitobans, the residents of that province live with the government they chose till such time as they can choose another. O’Leary’s point, however distracting, got Canadians talking about him, so perhaps in some way, like Trump, he is building his brand and can walk away with a small victory. Game, set and match, Notley. » Just a note: My column will return on Saturday, Feb. 6, after a couple of weeks hiatus. Until then, stay warm, my friends. Cheers.